I love cats, unicorns, llamas, roblox, anime, my friends, my family, my teacher(s), and dogs. 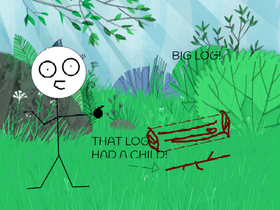 THAT LOG HAD A CHILD! !